No one wants to suffer a needless injury, and certainly no one wants to suffer a severe injury that is the result of neglect. The important words here are ‘needless’ and ‘neglect.’ They infer that someone either did something that he or she should not have done, or they were derelict in their responsibilities, and it led to something going seriously wrong. Actually, something doesn’t have to go seriously wrong. After all, who likes to have a near miss, particularly when weapons are involved? 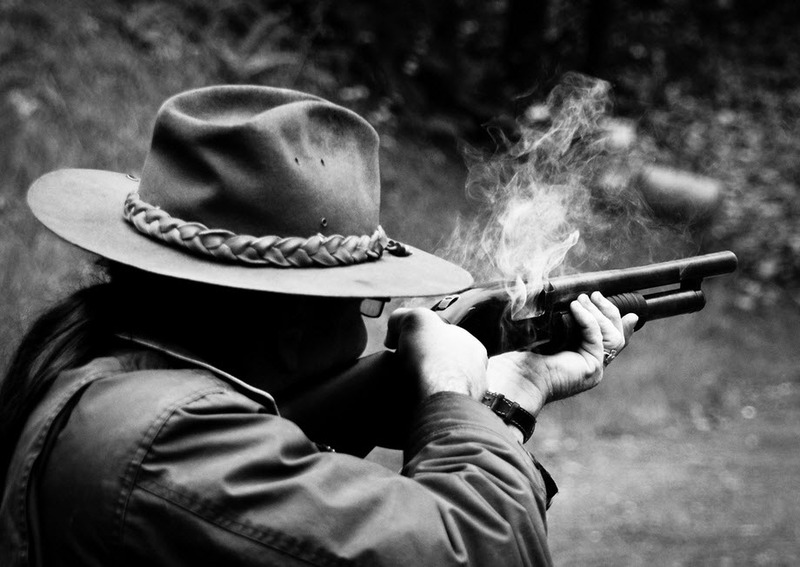 When it comes to a rifle, many of the injuries and accidents that occur happen when there is an element of recklessness employed by the person handling the rifle. In that regard, to ask if the rifles are safe is a question that truly doesn’t make sense. The rifle cannot fire itself.Make sure to check my gun reloading tips for your increased safety. Someone has to handle it for any action that is to be taken by the rifle. How the person handles the rifle is usually the source of most problems, as well as the source of the avoidance of most problems. If one wished to greatly reduce the amount of accidents that can occur when rifles are involved, all one needs to do is eliminate the instance of horse play. That is, do not clown around when handling an air rifle. Do not point it at oneself or anyone else. Do not try to make the pointing of a rifle the focal point of any (unfunny) joke. Have fun, but stay serious when the discharging of the rifle is involved. It is of the utmost importance to pay attention! Lack of attention and focus is the second most probably cause of accidents occurring either with a rifle or in general. Everyone will lose their concentration now and then, and that is a given. However, when handling a rifle, it is wise to invest extra-special care to paying attention, or else a self- inflicted injury or an injury to another person will result. Never fire a rifle straight up into the air. Whatever goes up comes down, and if fired straight up into the air, the projectile will come straight down upon the same spot. It is surprising how often this basic safety notion is neglected. Simple, basic safety points are all that is needed to greatly reduce the chances of injury. Follow these guides and your rifle adventures should be fine. Posted in Shooting Guide by BulletBob with comments disabled.